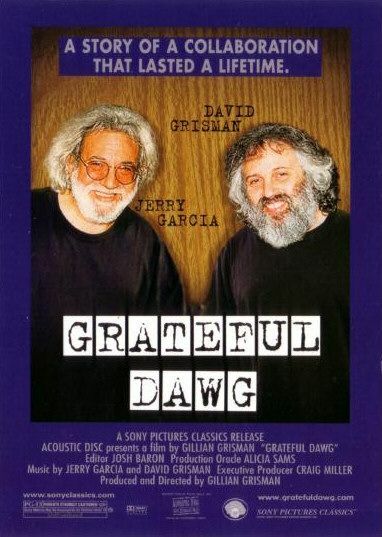 Grateful Dawg is a documentary film from 2000 which chronicles the friendship and musical relationship of musicians Jerry Garcia and David Grisman. 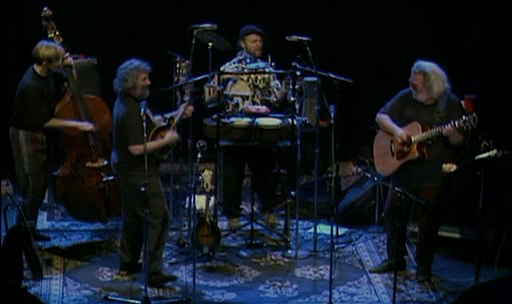 Director and producer Gillian Grisman uses multiple videos, as well as live recordings, to help show this bond between two friends and musicians. 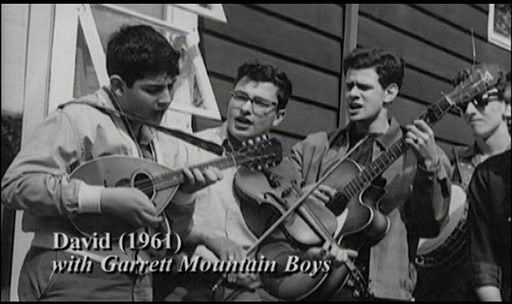 It gives a view of Garcia outside the Grateful Dead, a band for which director Grisman has "no time at all. 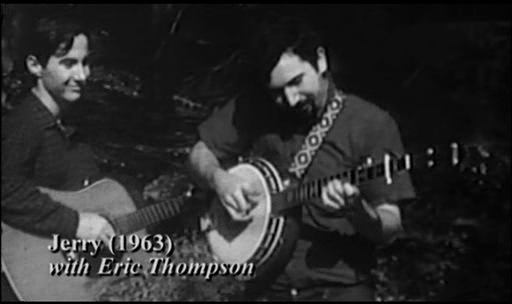 Grateful Dawg traces the Garcia/Grisman connection from their earliest days as budding bluegrassers, through the creation of the legendary Old & In the Way in the mid '70s, to the Garcia/Grisman Band that highlighted their love of traditional acoustic music in the '90s. 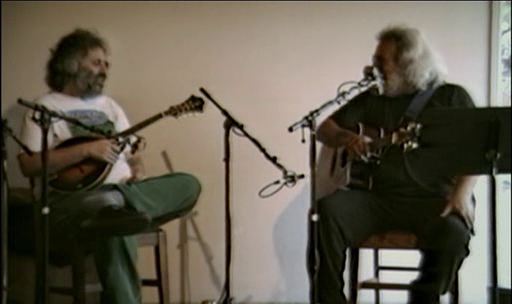 Included is rare footage from San Francisco's Warfield Theater and the Sweetwater in Mill Valley, the performance that marked the reunion of these two musical kindred spirits. Unreleased live audio tracks include "Grateful Dawg," "Sweet Sunny South," "Dawg's Waltz," "Off to Sea Once More," "Sittin' Here in Limbo," "Friend of the Devil" and "Arabia." 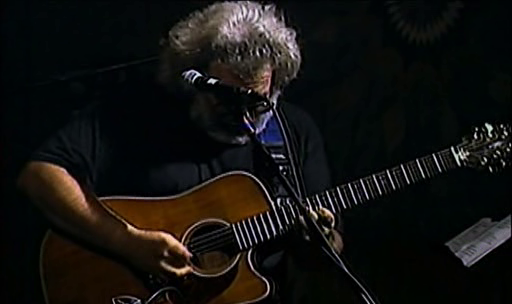 Grateful Dawg also includes the unreleased music video, "The Thrill is Gone," directed by Justin Kreutzmann in 1991.